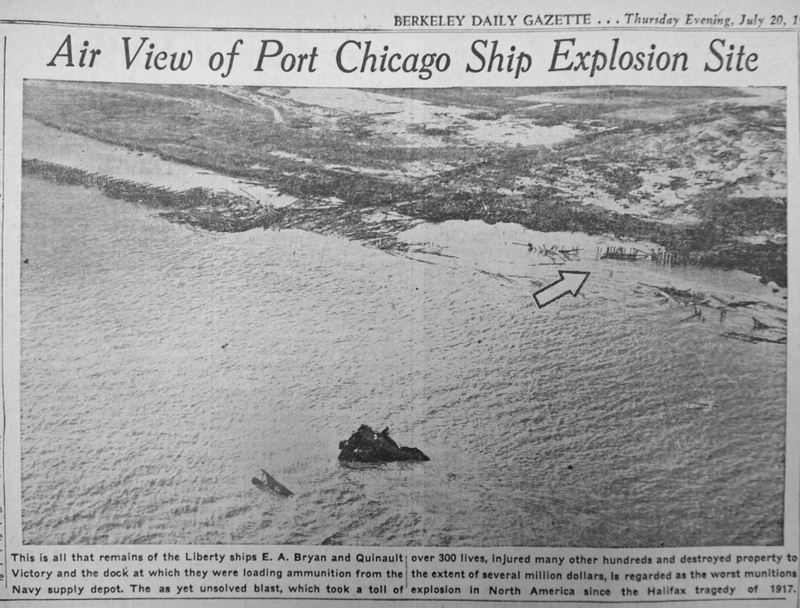 The massive explosion of ammunition at the U.S. Navy installation at Port Chicago in Contra Costa County on July 17, 1944, killed 320 men, critically injured hundreds more, destroyed two ships and forever altered the lives of 50 black sailors traumatized by the deadly blast. The 50 sailors, who refused to return to work loading ammunition on ships in unsafe conditions at the segregated naval facility, were the subject of what remains the largest mass mutiny trial in the history of the Navy, held over several weeks on Treasure Island. While the men were convicted and imprisoned, the trial is considered a pivotal event in the burgeoning civil rights struggle that emerged during World War II, making national headlines and ultimately forcing the end of segregation practices by the Navy as conditions at Port Chicago were publicized. 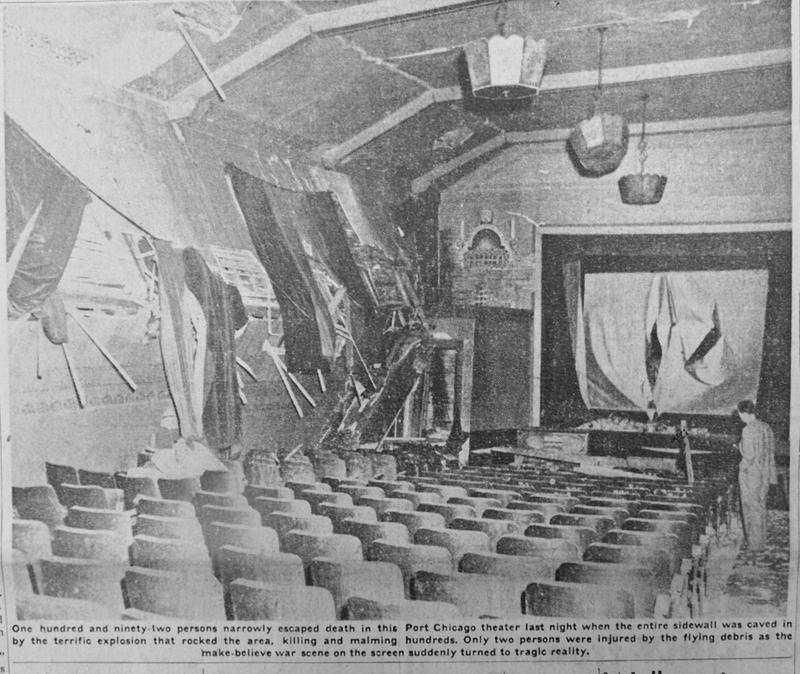 “Lighting the Fuse to Civil Rights: The Port Chicago Trial at Treasure Island” will be the topic of a Black History Month panel discussion and symposium, from 1-4:30 p.m. Feb. 9 at 1 Avenue of the Palms, San Francisco. 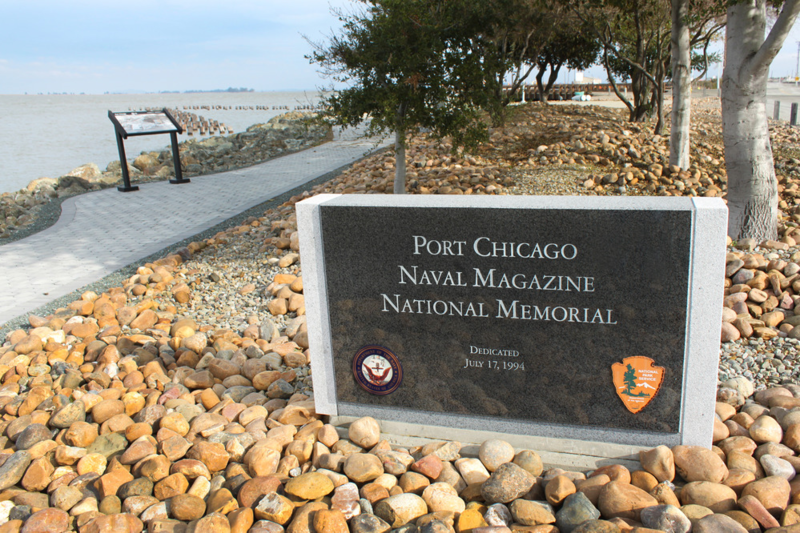 The symposium is hosted by the Treasure Island Museum in partnership with the Port Chicago Naval Magazine National Memorial, the San Francisco Public Library and the Friends of Port Chicago Memorial. “A panel of experts will discuss how these events contributed to the mid-century modern civil rights movement, and how they inform issues still being dealt with today,” the museum says in an announcement. The Treasure Island Museum is also ​hosting a free exhibition on Port Chicago in the Building One lobby. The exhibit opens Jan. 26 and runs through February, and is presented by the San Francisco Public Library and the Port Chicago Naval Magazine National Memorial. The panel discussion is free, but registration is encouraged. To RSVP or get more details visit www.treasureislandmuseum.org/portchicago.